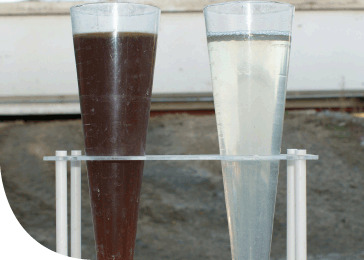 Use of clarifiers, decanters, hydrocyclones, DAF and Save-Alls during wastewater treatment equals lost by-product and lost profits. 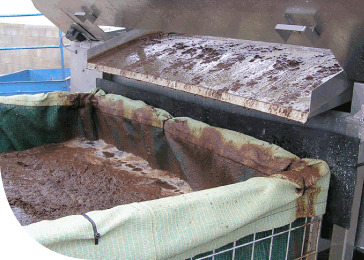 In meat processing, it is not uncommon to discover that as much as 1,000-2,000 ppm of saleable by-product is lost to effluent treatment as unwanted sludge. 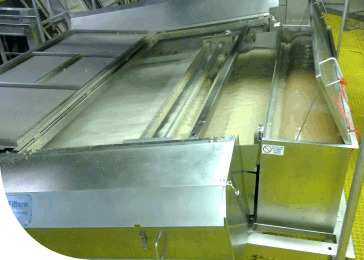 One Baleen ‘120-Series packaged plant can reclaim around 4 metric-tonnes per hour of meal/fat/fibre from 2,000GPM of effluent (subject to survey). At profit/savings of US$50 per Tonne and 4,000 operating hours (Per Year) it’s not difficult to see that Baleen provides for a solid return on Investment (measured in months). Rapid Return On Investment (Basis: SPN US$0.08/Ib & By-product US$0.12/Ib). Baleen delivers dramatic treatment-plant energy-savings (viz. DAF alternative) and in-process water-savings (viz. Drum Screen spraywater recycle or other re-use opportunity). Baleen is readily integrated into existing operations using gravity pipework with clean by-product delivered for immediate offsite cartage. More than 10-years of continuous service in this industry confirms Baleen can consistently yield by-product of 12-14% solids content, which can be mechanically thickened to as much as 15-30% if required. Exceptionally low service requirement per annum. 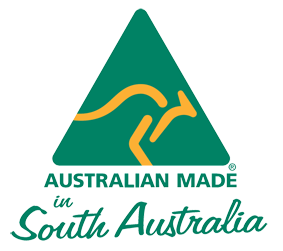 Compliant to international safety, electrical & building codes.